This is the first part of a two part article that was prompted by a comparatively simple query about concatenating text. As well as dealing with that query, we’ll look at some of the simpler Excel text functions for working with text. Part 2 will follow shortly and, in it, I’ll look at some slightly more advanced functions for dealing with less predictable text entries. Alternatively, there is an Excel function that concatenates text in this way. Unsurprisingly it is the ‘Concatenate’ function. Note that we have included a space after the ‘is’ and before the “ so that the number does not follow on immediately from the text. above examples are based on fixed # of digits in e.g. A7. In my case I have the same issue, though the only fixed part is 6 digits on the right. I want only the names to be returned, not the ” Total” text. Beat me to it – well done. 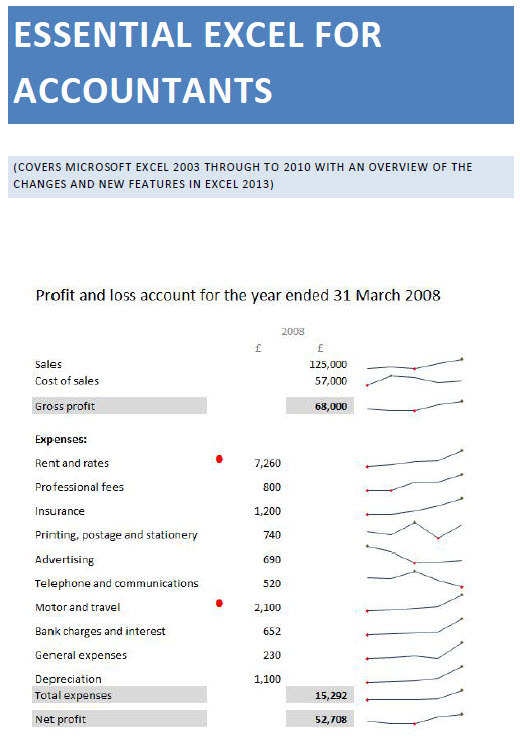 Is slightly simpler – I think LEN() is covered in part 2 of the Excel text functions article. It’s finding functonality like this that make the price of Office more justified in my eyes. Question: is it possible to check if a string contains another string, and if it doesn’t, then to return a 0 (or any other known character)? I ended up finding that feature later in the night – but it still seems more like a work around. I really don’t want to waste your time, but I am going to ask one final question. Is there any way to “cast” (like in a programing language) one variable as another, if you know for sure that it belongs to the latter type? For example, there is a text string. I obtain it with something like MID(A7, 5, 2). And, Iknow that there are always 2 number at that position. But, the output always seems to be “no”. My guess was that it was being caused by the variables being of different types. Because there is a TEXT() function which converts the input to a text field, but I couldn’t find one for integers. Thanks again for helping out an Excel novice. Dear all, i wonder who could help me with a difficult formula . so withtout the word “Total”. What formula can i use? It depends on how consistent the cell contents are, if each cell contained the same number of letters, then you could just use =Left(a1,11) for example. If there were different numbers of characters but there was always the ‘Total’ bit at the end. You could use something like =left(a1,len(a1)-6). Or if Total couldn’t appear anywhere but at the end: =substitute(a1,” Total”,””) – be careful because substitute is case-sensitive. Is it possible to type parts of a formula in one or more cells (without including the = sign), then bring them together for a calculation in another cell? I haven’t quite worked out why you are trying to construct the SUMIFS() formula in this way – no doubt you have your reasons! Hello and thanks for your quick reply. There were a couple of reasons I wanted to do this. One was for a simple addition of numbers within one cell. Eg A simple addition is displayed in Cell A1 and is shown as 1+2+3 (no “=” sign so it is not a calculated formula). I was hoping for a simple function that would then allow me to use those characters in cell A1 (including the mathematical operators), to make the calculation in Cell B1 (as if the only thing needed in cell B1 to make the calculation was the “=” sign). I know I could have made the calculation and received a result in B1, by typing in cell B1 =1+2+3. I could have then had Excel automatically display the formula in A1. However, I wanted it to work the other way around. Probably because I’m just awkward. The other reason was to try and to cut down on the lengths of formulas on one sheet. The SUMIFS formula is repeated down several rows with only the criteria changing. Your example could cut it down a bit more for me by grouping my sum ranges into another indirect function. I think I’m moving beyond my limited abilities doing that though, as my data ranges already contain an INDIRECT function. At the moment I am already using the INDIRECT function to create my data range. Eg to get a data range of Stairs!H8:H60 I am using the following within my SUMIFS formula. The cell M2 refers to a variable row number and in this example I am using 60. I have 3 or 4 data range instances of that, within each SUMIFS formula, except the “H” column reference has other letters for the different criteria ranges. Unfortunately I can’t just type this into a cell and have the INDIRECT function use the data to construct the cell reference I need. Maybe I’m just going about it all the wrong way. Hi John – I think I’d need to understand better what you’re trying to achieve to know whether or not you’re going about it the right way. Contact details at http://www.tkb.co.uk if you want to get in touch directly. I hope this is an easier question. I have concatenated in a cell and am using the TEXT() formula to format the number. The number can be positive or negative dollars. Is there a way to format it to show the negative dollars appropriately? Thank you in advance – your knowledge is amazing. You are awesome. Thank you very much!